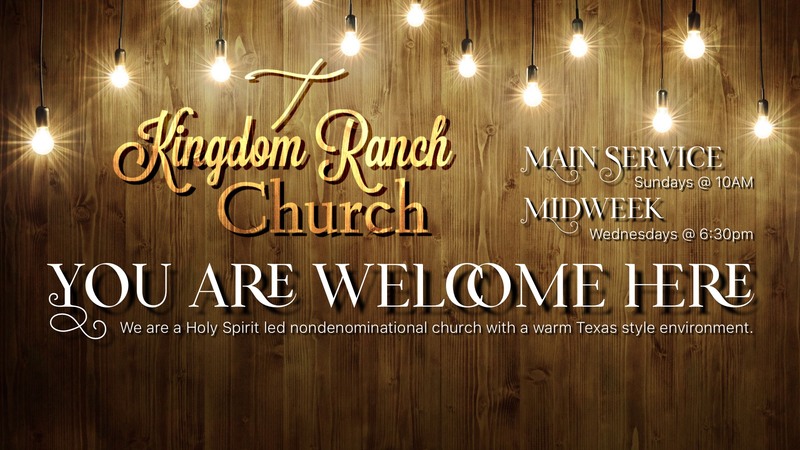 church with a warm Texas style environment. Our worship music has a Nashville sound with a mix of new contemporary worship music along with some updated older standards. Its objective is to bring us into the presence of God - bringing glory, honor, and praise to Him. The message will inspire and challenge you to be all that God has created you to be. We want you to experience God's very best for your life. We want you to understand that you have a divine destiny and were born for greatness! We believe God can and will do a miracle in your life. We believe you have authority in the Name of Jesus Christ to overcome any and all circumstances through the power of the Holy Spirit! 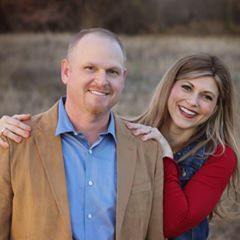 Pastor Will Fountain was raised in a Christian home in Willis, Texas. His parents raised him around horses and rodeo while helping with some of the pioneering cowboy ministries of the 1980's. Pastor Will's music ministry began when he was only eight years old. It has grown to place Him on the top 80 chart of Christian Country Music. As a young adult, he attended Texas Bible College, worked as a chaplain for the horse-racing industry, and also served on the state board of the Race Track Chaplaincy of Texas. Pastor Will was one of the founding members of Lone Star Cowboy Church in Montgomery, Texas. There, he met and married his wife Hannah, and served as worship pastor before being called to pastor in Bryan,Texas. With his music and ministry, he has been a guest multiple times on radio programs, plus TV programs such as the Trinity Broadcasting Network and the Daystar television network. He has been invited to minister at many Fair and Rodeo Cowboy Church services. He has also ministered at the Houston Livestock Show and Rodeo Cowboy Church for numerous years. ​ In 2013, Pastor Will was given the privilege of singing for the National Sr. Pro Rodeo Hall of Fame induction ceremony in Las Vegas, NV. 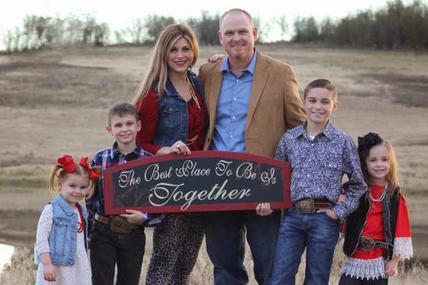 Pastor Will has been in full time ministry for seventeen years.​ Some of Pastor Will's favorite fun times center around his family, music, roping, hunting & fishing and numerous outdoor activities. Pastor Hannah Fountain was raised in a Christian home with four Marine brothers in Montgomery, Texas. She grew up taking great interest in horses, sports, and music. She loves barrel racing and has been a past member of the PWBR, barrel racing at PRCA and CPRA Rodeos. She has begun competing again and aspires to grow the ministry in this area. Pastor Hannah is bilingual and has been on the mission field ministering in the following countries: Mexico, Costa Rica, Chile, and Venezuela. These adventures began when she was only fifteen years old. God has given her a heart to minister to the Hispanic culture. In May of 2004, she graduated from Oral Roberts University with a Bachelor of Arts degree in Music and in Spanish. That June, she married Will Fountain, and they moved to Madisonville, Texas. There, she has taught Kindergarten, Spanish, and English as a second language on a secondary level. Continuing even further with her education, Pastor Hannah received her Master's degree in Educational Psychology from Texas A&M University in 2009. She also earned her principal's certificate that year. Along with being a Lead / Sr. Pastor, pianist, Pastor Hannah and Pastor Will together are the parents of four beautiful children, two boys and two girls. Pastor Hannah loves to give God the glory for all the great things He has done throughout the many years of ministry at their church. Her life's motto is to Never EVER settle for anything less than God's absolute best. "He is a faithful God and with him all things are possible."